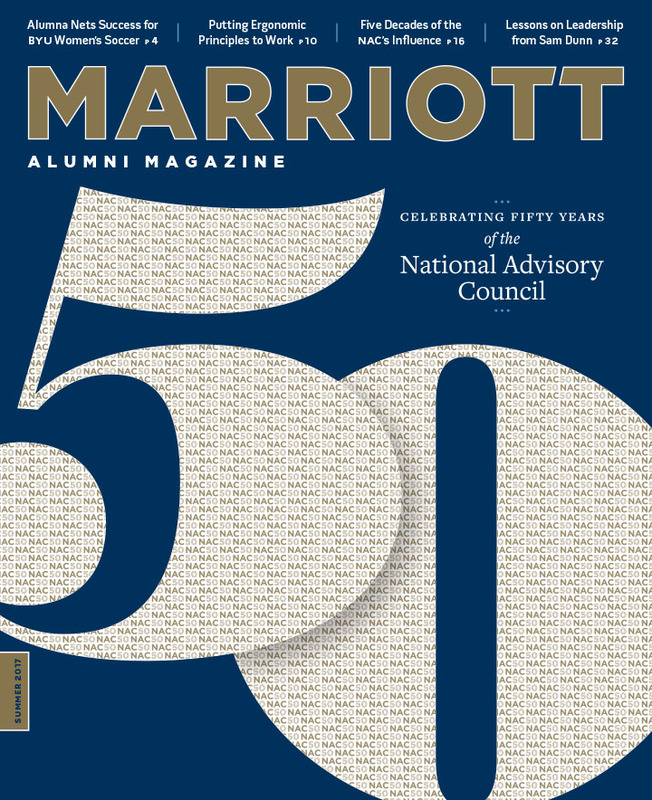 After racking up more than 25,000 hours of service, the Marriott School of Management’s twenty-fifth anniversary celebration is coming to an end. However, the question you’ve been asking us on social media remains: what’s happening to the tennis balls? The Marriott 25 tennis balls will be making a difference as equestrian turf, thanks to Project Green Ball. The non-profit organization was founded by father-and-son duo Scott and Ben Soloway, avid tennis players who wanted to keep used balls out of landfills. Their solution appeared in the form of another sport: horseback riding. 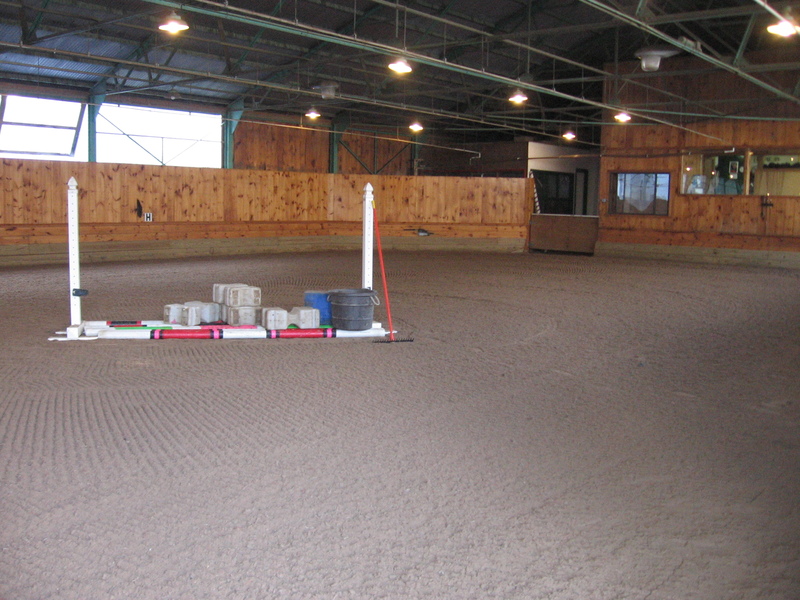 The balls can be ground up and mixed with other ingredients to create top-notch equestrian turf. The Soloways found IGK Equestrian, a turf manufacturing company based in New York, to use the balls they collected. Once Project Green Ball delivers 200,000 balls, IGK will donate a ball-based equestrian turf to a therapeutic riding center that serves people with disabilities or life-threatening diseases. A ball-based turf made from donated tennis balls at the Dana Hall School in Wellesley, Massachusetts. “We were looking for a way to recycle old tennis balls, and we also have people in our family who are disabled, so the combination just fit nicely,” Scott says. With the Marriott School’s donation the organization will have collected 175,000 balls—only 25,000 away from their goal. Most of the donors are local tennis clubs, but Wilson Sporting Goods has also partnered with the organization to collect used balls from across the country. The group continues to seek donations, and even after they’ve collected enough for the turf, they will continue finding new uses for old tennis balls. That’s an ace in our book. Find out more about the Marriott School’s service initiative in “The Spirit to Serve,” available in the Summer 2014 issue of Marriott Alumni Magazine.